The Lutheran Hour is a U.S. Christian radio program in North America. First broadcast on October 2, 1930, and functioning as an outreach ministry of Lutheran Hour Ministries, it is a Christian outreach radio program. Beginning on April 24, 2011, Rev. 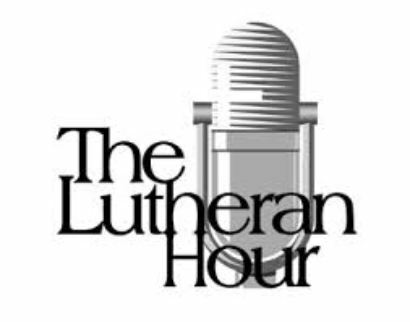 Gregory Seltz became the Speaker of The Lutheran Hour.